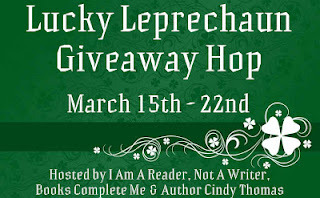 I'd So Rather Be Reading: Don't Forget About Our Giveaway! 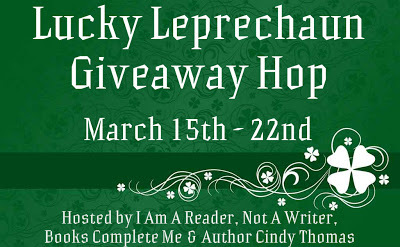 If you haven't entered our giveaway for the Lucky Leprechaun Giveaway Hop, there's still time! Anyone in the US or Canada can enter to win a copy of Jennifer Lynn Barnes' Nobody or Every Other Day.